One of the most popular veggies in China, which it’s been cultivated for more than 5,000 years, is virtually unused in the United States. Which veggie is this? Bok Choy! It’s a member of the cruciferous family and it’s a type of cabbage, with a mild flavor that is great in soups, side dishes, and stir fries, even eaten raw in salads. Bok choy, also called Chinese white cabbage, is simply loaded with nutritional value and that’s what makes it one of the top recommended veggies on our list. 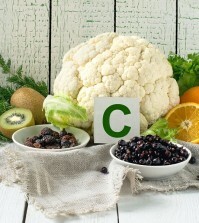 Besides vitamins C and K, it has more vitamin A, and a higher concentration of beta-carotene than any other cabbage. When selecting bok choy, look for stalks that are firm and leaves that are dark green, but still crisp, not overly limp or wilted. This cabbage can be stored in your frig, dry, for about 3 to 4 days. To prepare, simply trim off the hard base and cut off any discolored leaves, then wash.
Just one cup of bok choy contains only 20 calories but because of its high fiber content, it will leave you feeling full. Check out our top 6 health benefits of bok choy and why you should add it to your diet. Bok choy has some powerful antioxidants and phytonutrients such as lutein, isothiocyanates, and sulforaphane, which help to stimulate detoxifying enzymes in the liver and help to protect you from breast, prostate, and colon cancers. Keep in mind that, in China, bok choy is the number one vegetable but in the US, it’s broccoli. China has much lower breast cancer rates than the US; perhaps it’s due to their consumption of bok choy? Bok choy is also a treasure chest of anti-inflammatory nutrients that can help keep inflammation in check within the body. Now you do need some inflammation in order to stay healthy, but chronic, on-going inflammation is not good for you at all. Should your immune system accidentally set off an inflammatory response when there is no reason to do so, can lead to severe inflammation related damage. Almost all chronic diseases, including cancer, are linked to chronic inflammation. 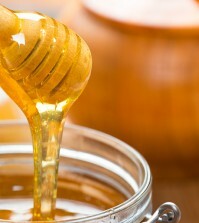 Read more about top foods that cause inflammation. A cup of bok choy has about 26 percent of your recommended daily intake of vitamin K1, a fat soluble vitamin most important for bone metabolism and blood clotting abilities. It’s also a great preventer of Alzheimer’s disease. It helps to prevent this devastating brain disease by limiting the neuron damage in the brain. Bok choy is also an excellent source of calcium, in fact, it’s even better than dairy products at providing calcium to the body. Like most cabbages, bok choy has tremendous amounts of B vitamins such as folates, vitamin B6, B1, and B5, just to name a few. 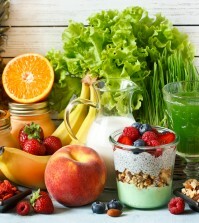 B vitamins slow the shrinkage of the brain and are important for energy. Bok choy is one of those rare types of veggies that is part of the cruciferous family, but is also classified as a green leafy vegetable. Both of these types of veggies are fantastic for your health. 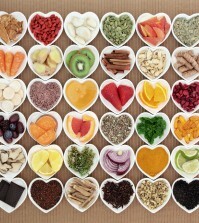 Studies show that certain immune cells help to protect your body from the bad bacteria that lives in our intestines. These same immune cells respond to both of these types of veggies by sending out protective agents that help to guard our intestines from those bad types of bacteria, and possibly even from carcinogens. 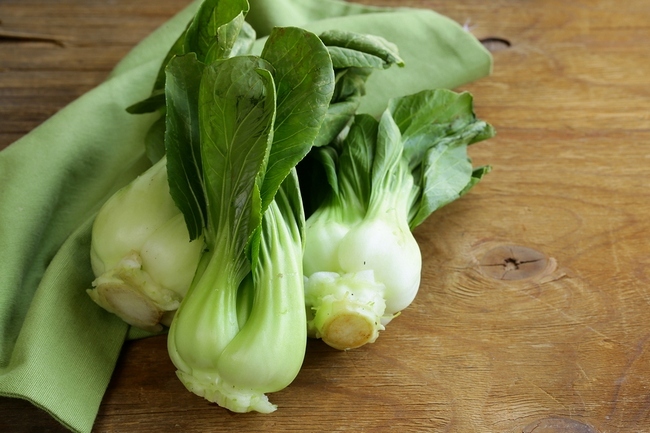 If you want improved blood pressure as well as kidney function, eat more bok choy. Scientists believe that the sulforaphane in cruciferous veggies are necessary to the normal cell function of the inner linings of your arteries.